Mine: Well told story about a part of an amazing persons life. Really enjoyed it. 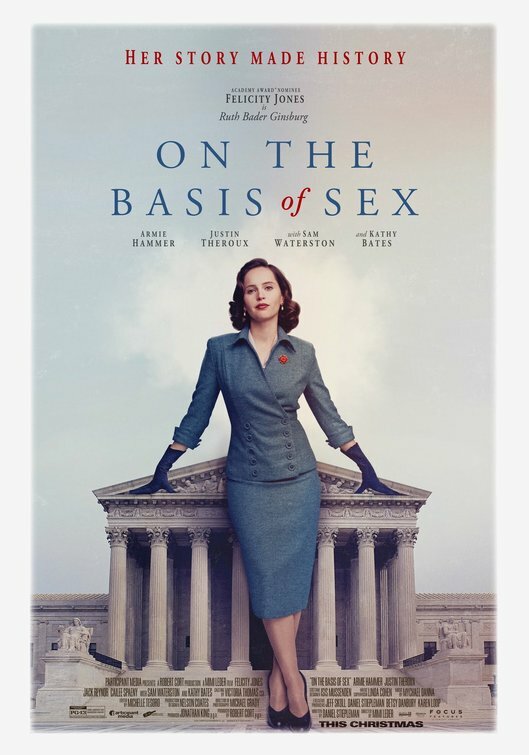 Leonard Maltin/Plot synopsis: The true story of Ruth Bader Ginsburg, her struggles for equal rights, and the early cases of a historic career that lead to her nomination and confirmation as U.S. Supreme Court Associate Justice.